Dodda Ganesh Evicted! 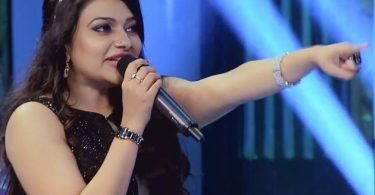 Bigg Boss Kannada 4 Episode 23rd October 2016 Hd Video Performances :- The reality TV show Bigg Boss 4 Kannada is all set to show the eviction of a participant from the show and it is Dodda Ganesh is now out of the Sudeep’s show, due to he received fewer votes from every other participants. The Cricketer Dodda Ganesh has been shown the door from Bigg Boss 4 Kannada. He is the second contestant to be out of the show after Vanishri. 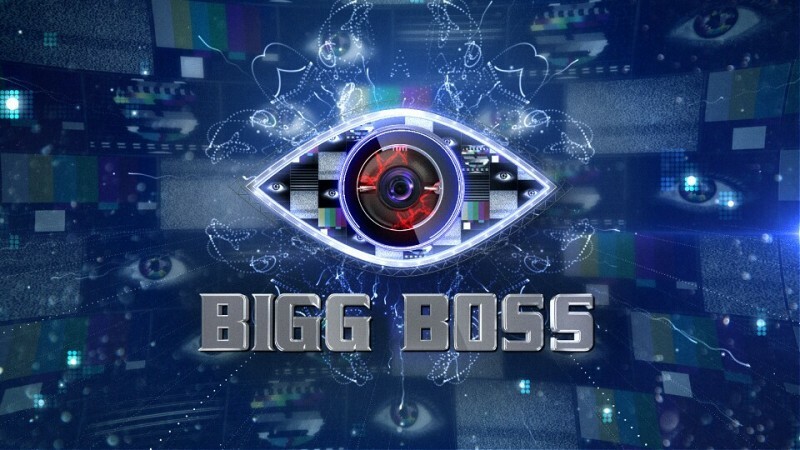 Pratham, Dodda Ganesh, Kaavya Shastri, Sheethal Shetty and Sanjana were in the danger zone in the second week of Bigg Boss 4 Kannada. Fans of the show were just desperate to know who will be now leaving the door of the Kiccha Sudeep hosted the show in this week. Not surprisingly, Ganesh is out of the Kannada reality show as he fails to give the Masala which the controversial house wants. No wonder why he was a low-profile celebrity of the show who stays here with full on grace and the good attitude. Dodda Ganesh himself had no hopes of staying in the house and on a few occasions had expressed his wish to leave the house due to he was not well in these days. As a result, his elimination has not bothered much by his fans and they are just happy to see that now the cricketer will be just taking rest in his own home after leaving the Bigg Boss house. Viewers have been criticising Pratham on social media from the first day one as he is known for his unpredictable behaviour and that is why he face repeatedly criticism on the social site. Pratham and Niranjan Deshpande clashed over a petty issue which did not go well with the Niranjan’s fans and they lash out at Pratham via the social site. Even Niranjan Deshpande used foul language to criticise Pratham and tried to tarnish his image but when Pratham get to know about it as it was capture in the camera and he irked to see that Niranjan criticised him. Their fight reached a different level when all the 14 inmates united to take on Pratham but in that time Pratham received the support of the mass as the fans of the Bigg Boss think that it is not fine to take the stand against one person for the entire house. That is why may be Pratham is even saved for this week as may be he received sympathy votes along with the votes of his fans.